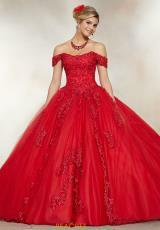 Fall in love with this exquisite Vizcaya ball gown dress 89231, a ravishing choice that will dazzle the crowd. 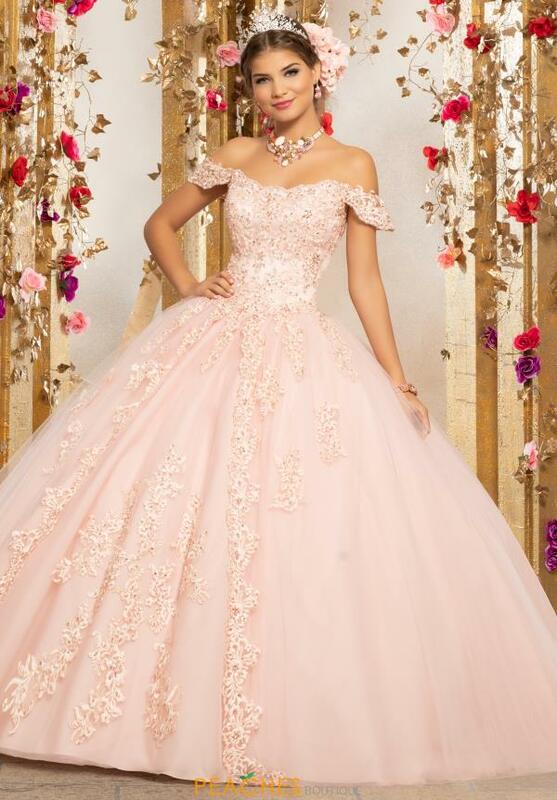 Delicate and delightful, this charming style features an elegant off the shoulder neckline and full tulle skirt. Intricate lace appliques adorn the corset bodice illustrating an opulent detailing that cascades onto the tulle skirt.